Now Offering Pitot Static, Transponder Inspections (91.411 & 91.413) Please Contact us if you want to discuss or Schedule a Inspection. "First PA-28 AD Inspection Completed!" Please Contact us if you want to discuss or Schedule a Inspection. Aircraft Structural Inspections is a non destructive testing company that is an FAA repair station that also participates in an FAA anti-drug and alcohol misuse prevention program. 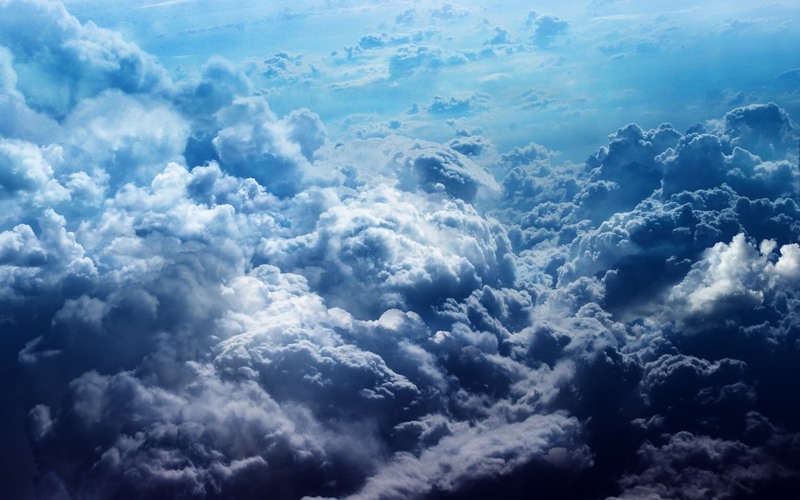 Our focus is in the aviation and aerospace industries. 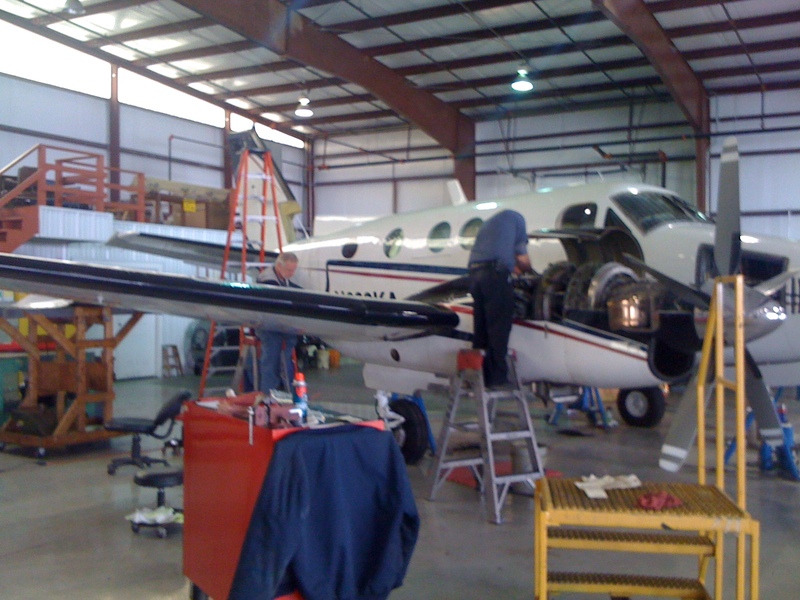 We can also provide training, and certification in those methods as well as training that maybe required by the FAA for a part 145 Training Program …Some of the areas we specialize in are Hawker Beech King Air SIRM wing spar inspections, Cessna SID NDT inspections, Thrush AMOC wing SPAR, FAA - AD and SB NDT inspections. We also provide inspections & services for Air Carrier 121 , 135 Operators, and 145 Repair Stations. Thanks again from Aircraft Structural Inspections, your non destructive testing company. For more information about special inspections or price and availability please contact us. Tired of logging your NDT hours by hand? Introducing the NDT Work Log App!